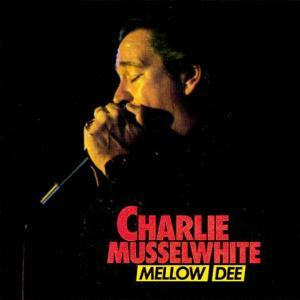 Recorded at a time when Charlie Musselwhite was almost forgotten by the American blues public. Pretty strange, as he was one of the leading figures during the 1960s, transferring traditional style Chicago blues into a new breed of Westcoast blues, jazz, and rock. On this 1985 recording, made in Bremen, Germany, he is accompanied by a stellar group of local players. The album also contains some of those rare, intense moments when Charlie was playing an acoustic guitar, solo in the darkened studio.